Hammerin' in the Hills of Kentucky. This is a frequent mission trip that the Union Church participates in. 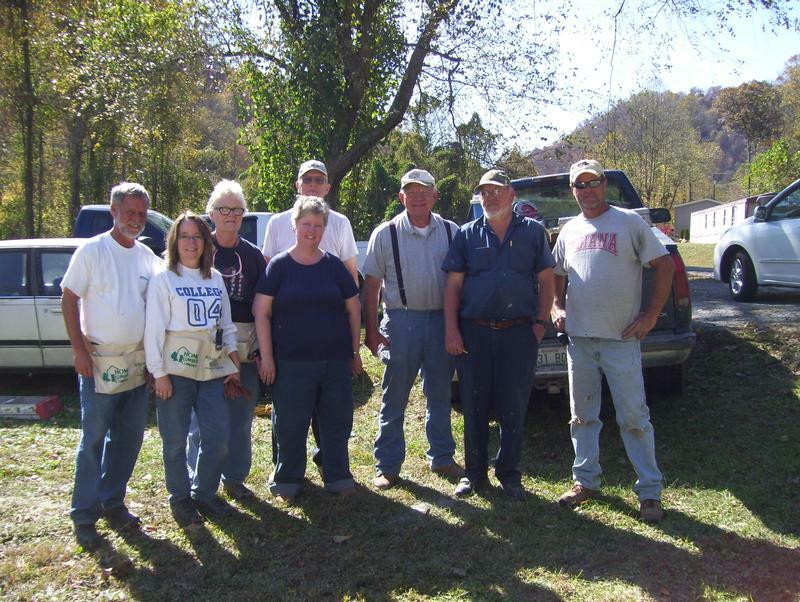 Hard work, helping with building or repairing homes for people in the Hazard, KY area. If you are interested in participating in our next Hammerin' in the Hills trip, please contact our church office at 347-4613. Our Mission programs reach down the street and around the world. They touch lives young and old with the love of God, and practical assistance. From Disaster Assistance to toys for children, to volunteer opportunities, there are many ways to love and serve our neighbors. Click HERE to learn more about mission activities of the Presbytery of Cincinnati.